Lebanon voted on June 7 to renew its 128-seat unicameral Parliament. Under the terms of the Doha Agreement, Maronite Christians have 34 seats, Shi’a Muslims and Sunni Muslims have 27 each, Greek Orthodox have 14, Druzes have 8, Greek Catholics also have 8, Armenian Orthodox have 5, Alawites have 2, Protestants have one and “other Christians” have 2. The Parliament has been classified in two blocs – the March 14 Alliance composed of pro-Western followers of the late Prime Minister Rafiq Hariri (led by his son, Saad Hariri) and most Christian parties and, on the other hand, the March 8 Alliance composed of pro-Syrian parties including most notably the Hezbollah Islamist party. According to Naharnet, the March 14 Alliance has 68 MPs, March 8 has 57 MPs, and there are 3 Independents. The Future Bloc led by Saad Hariri has 28 MPs, the Hezbollah’s Christian ally Reform and Change Bloc has 27 MPs. The Hezbollah-led Resistance Bloc has 11 MPs. 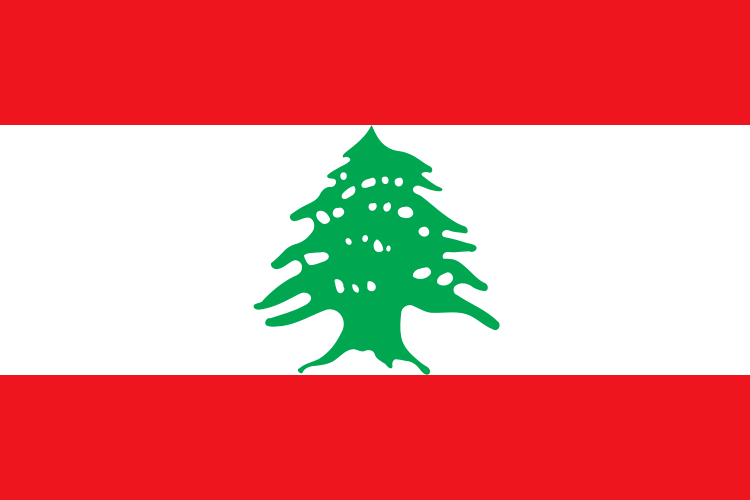 The Christian March 14 members, the Lebanese Forces and the Phalangists (Kataeb Party) have 5 MPs each. 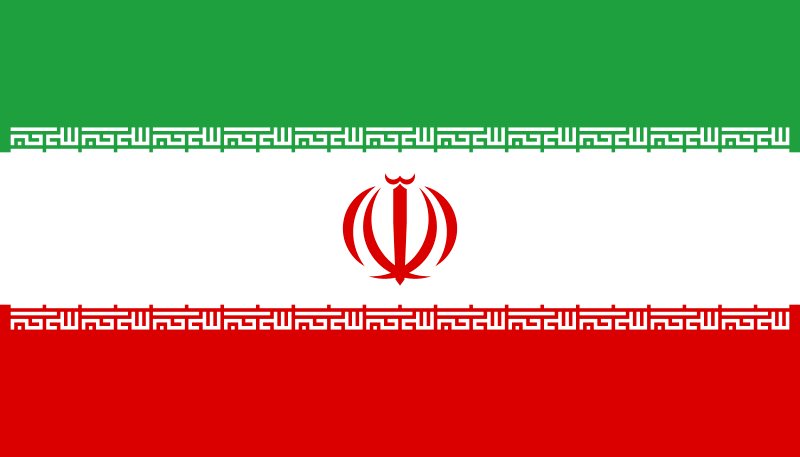 Iran’s presidential election has obviously been a lot in the news lately, though most Western media coverage has been poor at best and the best source of information probably remains student protestors on Twitter and other sites like those. Nick Silver’s American 538.com blog has also done a very good job at covering the electoral statistical part of this, and possibly at proving how this election has been rigged by Ahmadinejad’s supporters. My job has mostly been done for me, so I will only repost the supposed results of this “election”. And also a supposed “map” of this “election”. Posted on June 18, 2009, in Fake elections, Iran, Lebanon. Bookmark the permalink. Leave a comment.